You have admired this home for years - it is finally for sale! 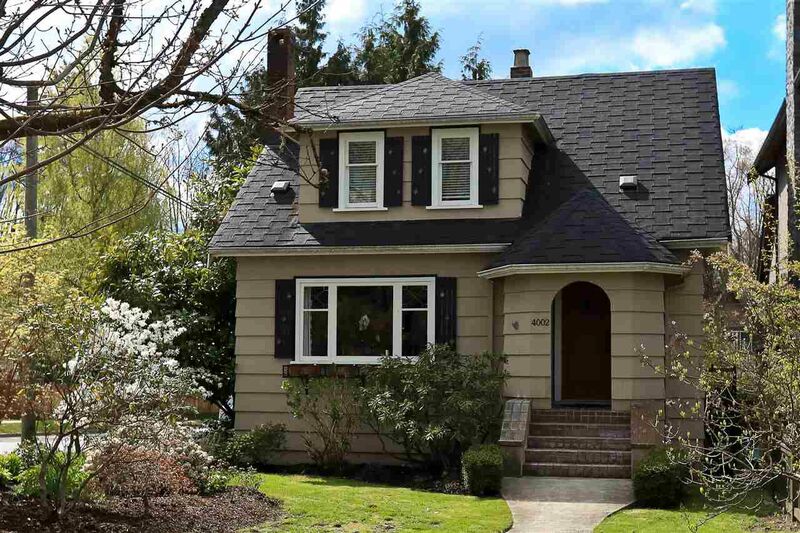 Fabulous Dunbar character home on a sunny, south facing 33' x 130.8' corner RS-5 lot. Meticulously maintained with over 2,600 sq.ft., this home offers a newer kitchen, a large family room on the main and French doors opening to a large sunny deck - perfect for entertaining. 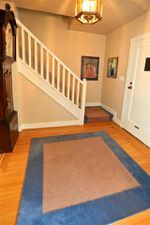 Upstairs offers a newer master bedroom with a full ensuite, plus 2 more large bedrooms and a 2nd full bath up, and there is a full basement too. A wonderful family home with a large and private backyard - perfect for the gardener. Just blocks from St. George's Junior & Senior schools, close to Crofton House, UBC, Dunbar Park and Community Centre, and Pacific Spirit Park is at the end of the block.